Big Bang TOP will not participate in overseas filming of his current drama ‘IRIS’ to Hungary due to the group’s promotion in Japan. TOP will follow with the other Big Bang members to Japan for their activities due to last 2-3 months. As compared to his acting, he has put more priority on his singing career. Big Bang will release their debut single ‘My Heaven’ on 24th June, and they will follow with another single release in July. 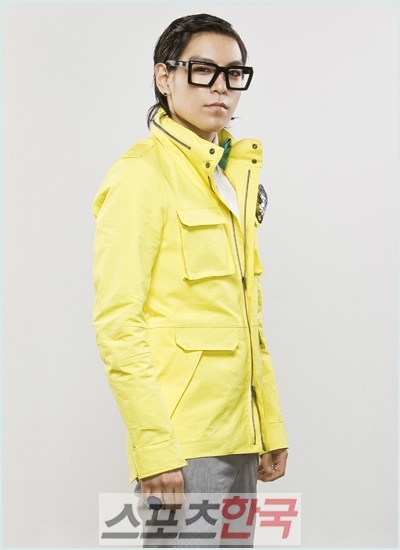 And TOP will concentrate on Big Bang’s Japanese activities for the months to come. Filming that includes TOP for drama ‘IRIS’ has been agreed by with the drama production grow to be pushed back. TOP has expressed that it is a shame that he could not do overseas filming with the other actors to the drama like Lee Byung Heon and Kim Tae Hee. Other than the upcoming ‘IRIS’, TOP will also participate in the upcoming SBS telecinema ‘19′. Entry filed under: Big Bang News, Big Wonder Shin Ki News. Tags: Big Bang, Big Bang's TOP, BigWonderShinKi News, Hungary, IRIS, Oversea Filming. Now double it The mixed martial arts gloves will be declared a monopoly. The event will take place tonight from the Mandalay Bay Events Center in Las Vegas. People are going to love what they see. The show went on to lose a lackluster decision to middleweight C.
In the first round with some heavy punches to the body with a hook.